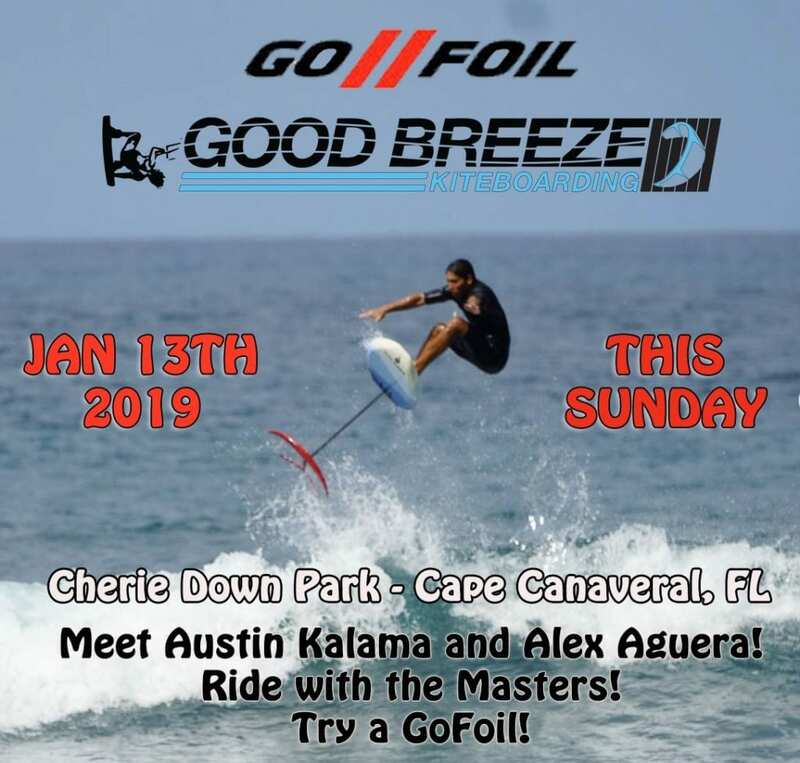 Come check out some epic foiling this Sunday at Cherie Down Park with Austin Kalama and Alex Aguera. If you havent seen Austin foil surf then look him up. Definitely one of the top in the world. The GoFoil Crew will be in town doing what they do. We will most likely have a jetski out there if the conditions allow for it to tow some beginners. We will have Gofoil wings to demo on SUP, Prone or Kite. Starts around 11am! Dont miss it. Give us a call if you have any questions. Demo is after Surf Expo that takes place in Orlando. January 13th 2019. Starting around 11am.